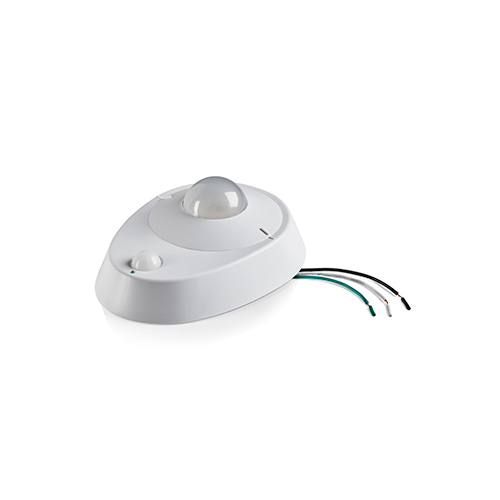 The Leviton 9864 is a ceiling mounted light fixture incoporating a PIR motion sensor. When triggered, the built in LED light turns on automatically and then turns itself off again after 3 minutes without any activity. 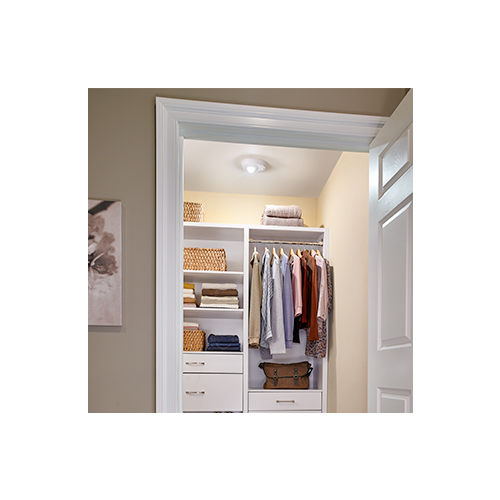 This fixture enhances convenience and saves money by ensuring lights are not left on accidentally in closets, work areas, utility rooms, laundry rooms and storage areas. The 8.5 watt LED light provides 800 lumens, similar to a 60 watt incandescent light bulb but at a fraction of the energy cost and lasting much longer than incandescent or CFL lights. 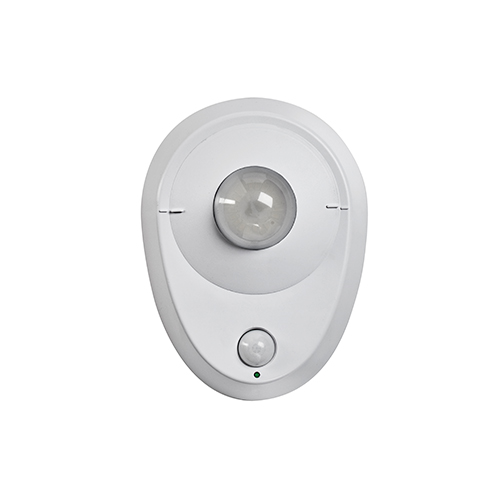 The occupancy sensing ceiling LED light fixture is easy to install with pigtail leads and knockouts for various ceiling box configurations. Approximately 50,000 hour LED life.